The 21 t SANY SY210C-9 excavator from Goscor Earth Moving (GEM), part of the Goscor Group, offers the highest level of efficiency and productivity demanded by arduous applications such as mining. The SANY SY210C-9 features a six-cylinder in-line water-cooled Cummins 6BT5.9-C140 engine, with a rated engine power of 140 hp at 2 000 rpm, and a maximum torque of 571 Nm at 1 300 rpm. The engine is matched perfectly to the hydraulic system, thanks to the proprietary Dynamic Optimisation Matching Control System (DOMCS) developed by SANY. The full range from the leading Chinese manufacturer of plant and mining equipment includes excavators, graders, rigid dump trucks, front-end loaders, rollers, pavers, cranes, port machinery, pile driving, and concrete pumps. 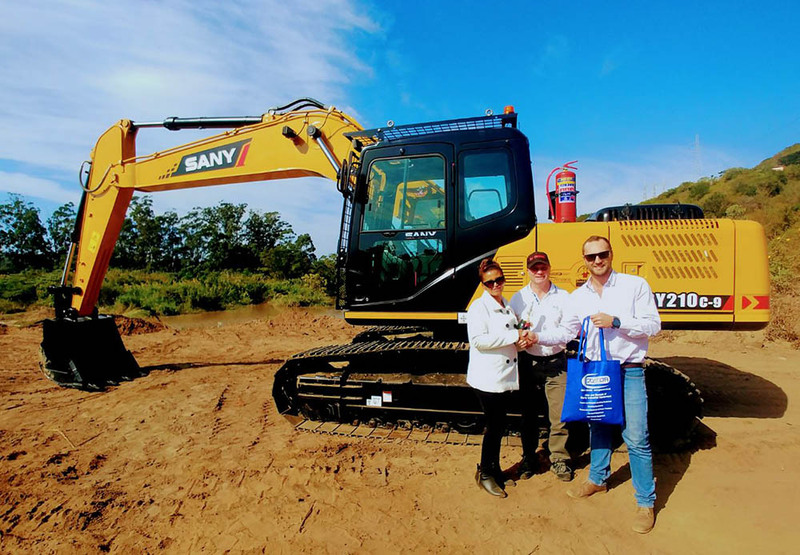 The 21 t SANY excavator, in particular, enhances GEM’s total product offering, which includes small and large equipment for industries as diverse as construction, mining, agriculture, sand and stone, forestry, roadworks, and plant hire sectors. The main differentiator for SANY in the local market is highly-competitive pricing for this global brand, supplemented by increased parts-holding and full in-field service and technical back-up through GEM’s national branch structure. 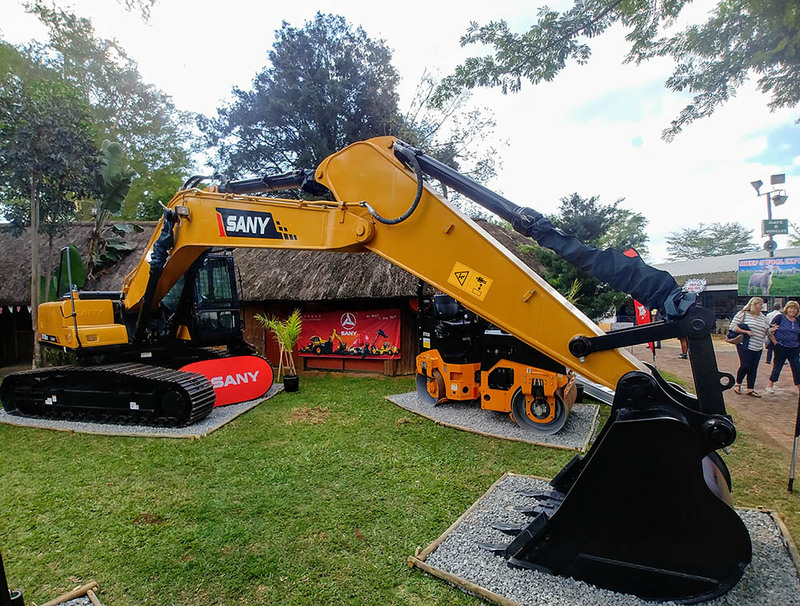 In addition, SANY equipment has been engineered specifically for African operating conditions, focusing on enhanced durability, fuel-efficiency, user-friendliness, and reliability.